Well, not according to Ronny Schöpke from the German reef website www.salzwasserwelten.de who ran un experiment using the premises of Emerson and a combination of 2 Orphek 850 Nm Leds (5 watt) and 1 Orphek wide Red (5watt). 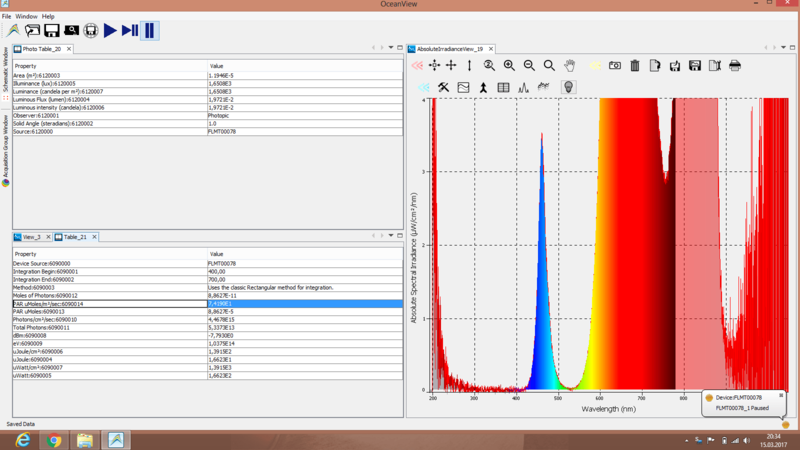 The results of this experiment leads to the following conclusion: The measurement with the Ocean optics Flame spectrometer thus proved that the wavelengths of 850 Nm in the infrared range penetrate easily through 60 cm salt water 35 PSI. 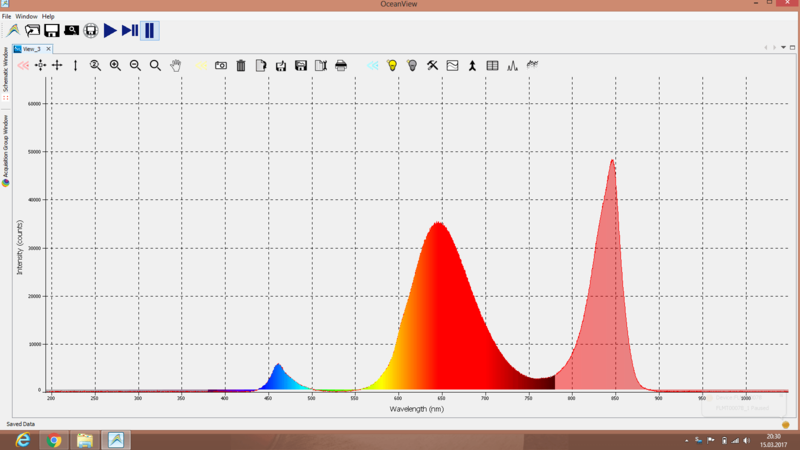 A filter effect of 950 Nm was also found. The penetration of 850 nm would explain fluorescence measurements and absorption measurements, which often led to measurement data in the infrared range. 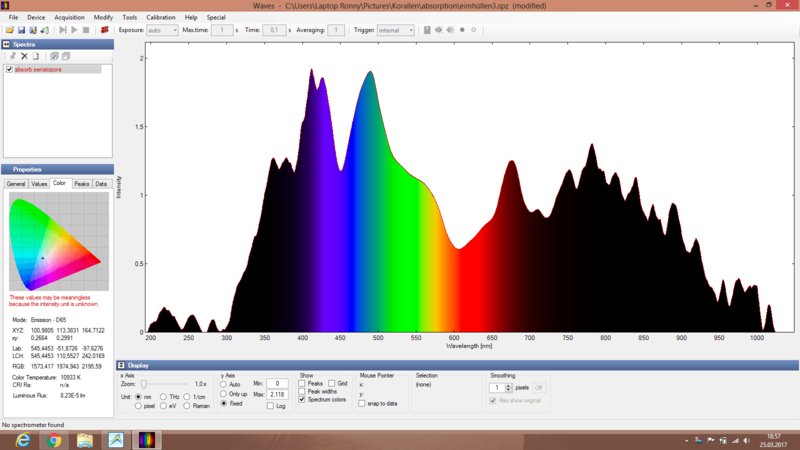 Infrared therefore seems important similar to UV and UV. Just in the dark light of synthesis. Thank you Ronny Schöpke for bringing this update information on infrared penetration and the possibility to show once more that Orphek is always ahead in its technological developments! 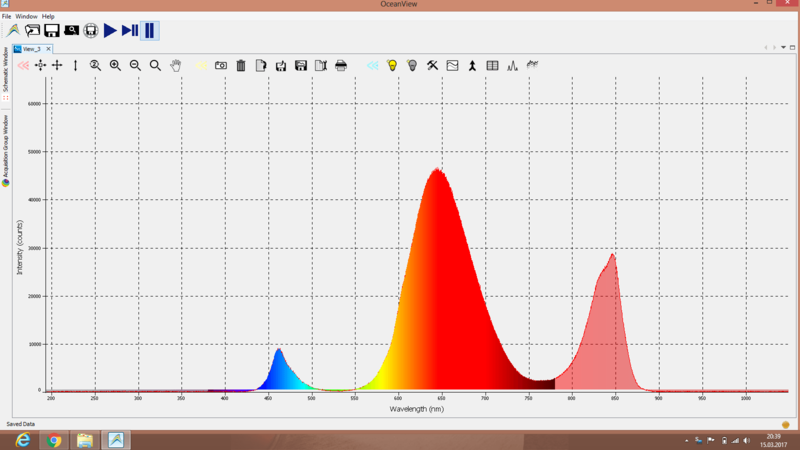 To read and check the entire experiment please enter to INFRARED LIGHT USABLE? Orphek Atlantik V4 Aquarium LED lighting is proven to be the most technologically advanced with the highest performance level and maximum photochemical efficiency! 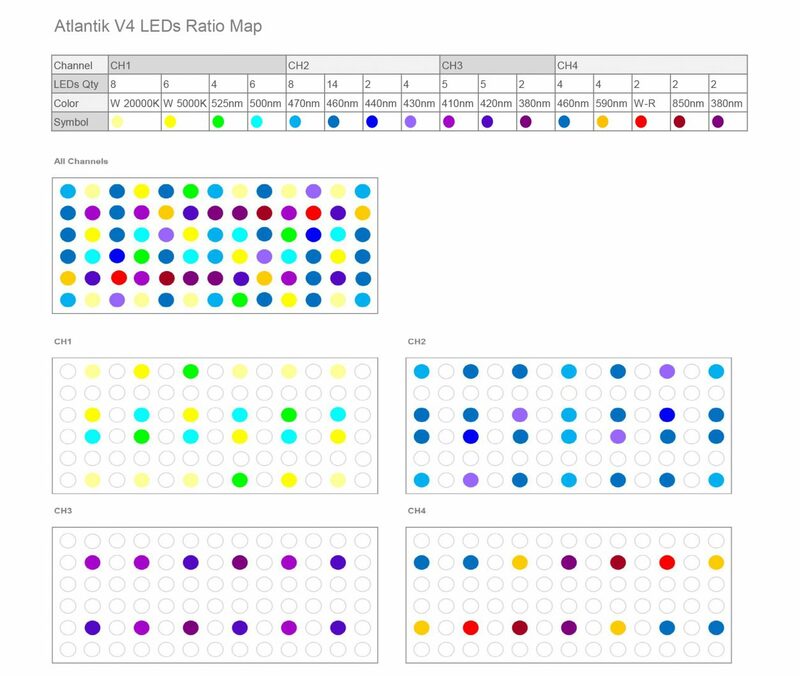 Our newest Atlantik V4 combines 16 new types of custom made dual core LEDs in the nanometer range from 380nm to 850nm for maximum photochemical efficiency. 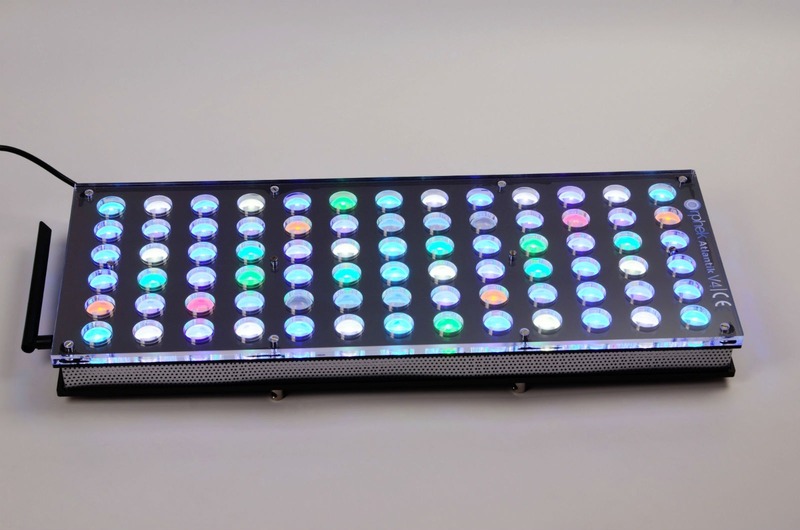 The new ATLANTIK V4 LED Panel contains 16 new types of custom made dual core LEDs in the nanometer range from 380nm to 850nm.